Medieval Spanish Chef: GORGA DE ANGELES a 15th C RECIPE FOR "BIRD FEED FOR ANGELS"
GORGA DE ANGELES a 15th C RECIPE FOR "BIRD FEED FOR ANGELS"
(Literally, bird feed for angels), Angels' souffle. 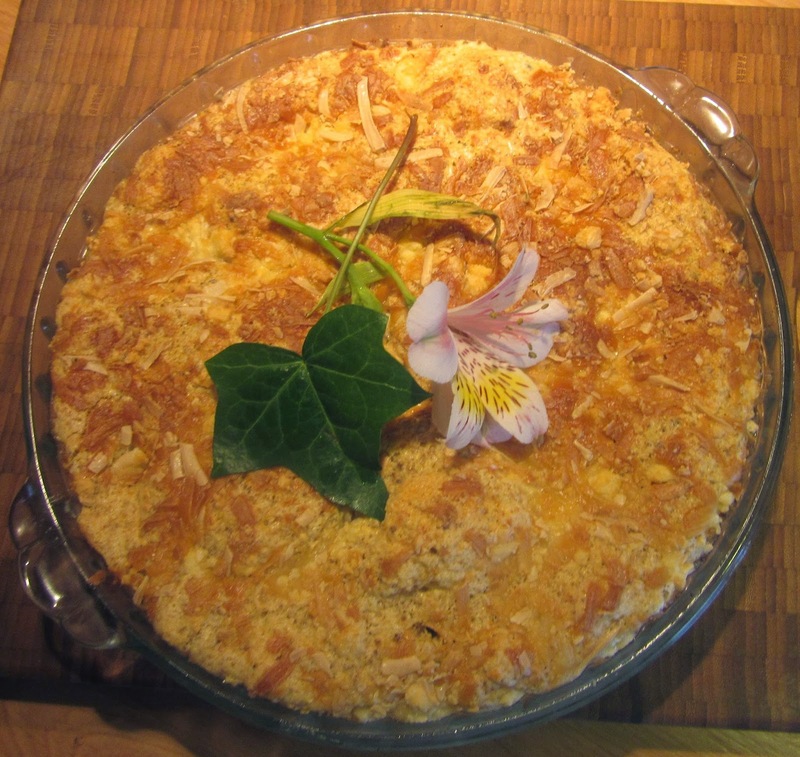 A sweet cheese soufflé dish consisting of milk, eggs, sugar and grated cheese. 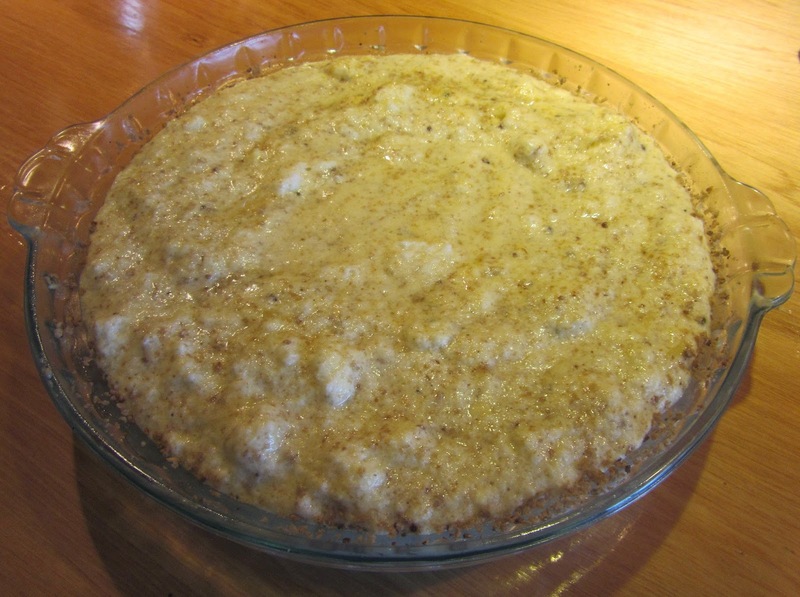 Grease a 1 ½ qt soufflé dish or round pie dish. Rub the surface with some of the butter. Then dust with 1 tbsp of the breadcrumbs. Put the rest of the butter in a pan over a low heat. Add the rest of the breadcrumbs. When the butter has melted. add milk gradually. Add the mustard. Cook until thick like custard. Do not boil. Put the whites into one large bowl and the yolks into another. Beat the yolks. Add the milky mixture and half of the grated cheese to the egg yolks. Set aside for 5 minutes for breadcrumbs to swell a little. Season to taste with salt and white pepper. Beat the egg whites to soft peaks. Fold into the milk mixture. Pour into the baking dish, sprinkle the rest of the grated cheese, on top. Bake in the oven for 2 hours. When browned on top cover with foil and continue baking until done. It is ready when set in the center. Take it immediately to the table and serve.